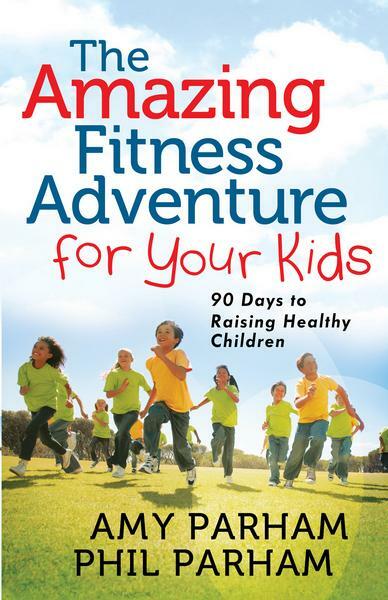 The Amazing Fitness Adventure for Your Kids is a book you'll want to keep around. 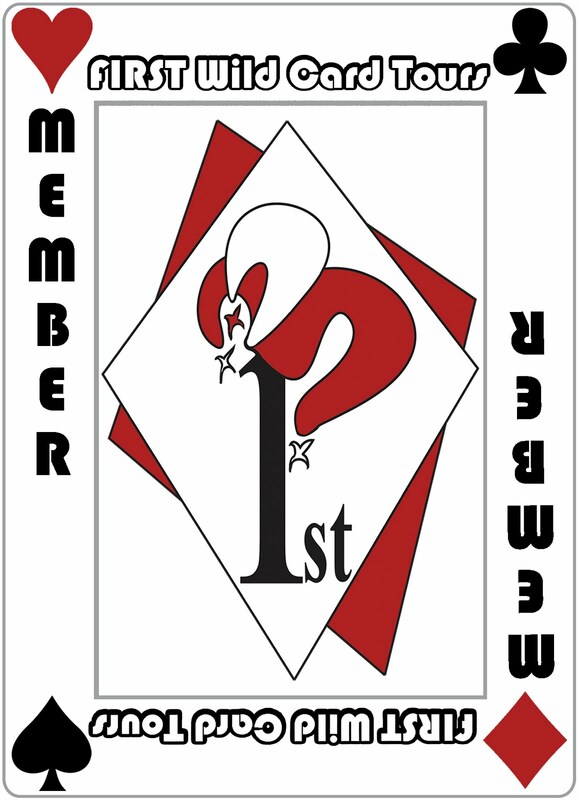 It is packed with useful information that you may want to refer back to again and again. Not only the 90-day plan, but recipes and shopping tips as well. Many of us have learned unhealthy habits that have led us to illness and struggles with weight loss. We all want to be healthy... we just don't always know the best way to accomplish that goal. 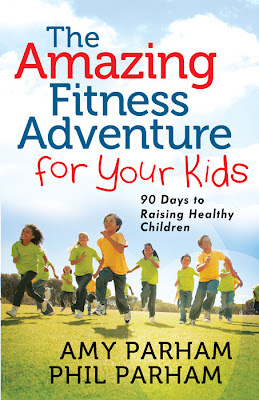 This book will help us, as parents, to educate our children about the importance of healthy diet and exercise while they're young... so they'll have a better chance of becoming healthy adults. Who wouldn't want to teach their children to be healthy? Read this book! Do it for the kids!